A Tale of Two Cities by Charles Dickens explores the themes of class, family, loyalty, and love through the story of Doctor Manette and his daughter, Lucie. After years of imprisonment in the Bastille in Paris, Doctor Manette reunites with his daughter, and the two begin a peaceful life together in London. However, their happiness is broken when Lucie's husband becomes entangled with the people responsible for Doctor Manette's imprisonment. Through the experience of one family and their faithful friends caught up in the turmoil of the French Revolution, Dickens examines the universal human experience of suffering, the desire for justice, and the atoning power of self-sacrifice. 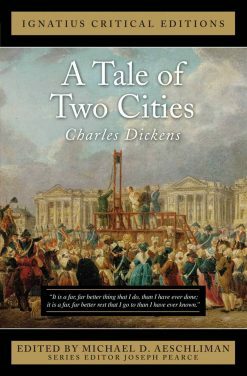 A Tale of Two Cities by Charles Dickens explores the themes of class, family, loyalty, and love through the story of Doctor Manette and his daughter, Lucie. After years of imprisonment in the Bastille in Paris, Doctor Manette reunites with his daughter, and the two begin a peaceful life together in London. However, their happiness is broken when Lucie's husband becomes entangled with the people responsible for Doctor Manette's imprisonment. Through the experience of one family and their faithful friends caught up in the turmoil of the French Revolution, Dickens examines the universal human experience of suffering, the desire for justice, and the atoning power of self-sacrifice. 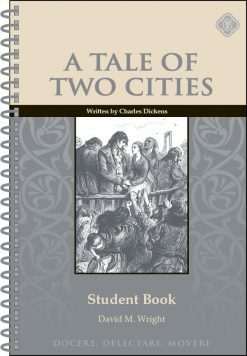 The A Tale of Two Cities Student Book increases the student’s vocabulary and reading comprehension by providing in-depth vocabulary study, reading notes, comprehension questions, and more. A Tale of Two Cities by Charles Dickens explores the themes of class, family, loyalty, and love through the story of Doctor Manette and his daughter, Lucie. After years of imprisonment in the Bastille in Paris, Doctor Manette reunites with his daughter, and the two begin a peaceful life together in London. However, their happiness is broken when Lucie's husband becomes entangled with the people responsible for Doctor Manette's imprisonment. Through the experience of one family and their faithful friends caught up in the turmoil of the French Revolution, Dickens examines the universal human experience of suffering, the desire for justice, and the atoning power of self-sacrifice. 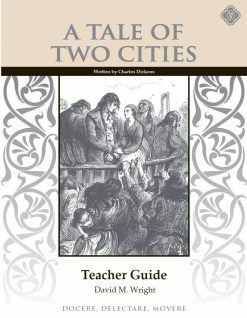 To better assist students in understanding the text, the A Tale of Two Cities Teacher Guide provides all answers to questions in the A Tale of Two Cities Student Book and all test and quizzes. A Tale of Two Cities by Charles Dickens explores the themes of class, family, loyalty, and love through the story of Doctor Manette and his daughter, Lucie. After years of imprisonment in the Bastille in Paris, Doctor Manette reunites with his daughter, and the two begin a peaceful life together in London. However, their happiness is broken when Lucie’s husband becomes entangled with the people responsible for Doctor Manette’s imprisonment. Through the experience of one family and their faithful friends caught up in the turmoil of the French Revolution, Dickens examines the universal human experience of suffering, the desire for justice, and the atoning power of self-sacrifice. 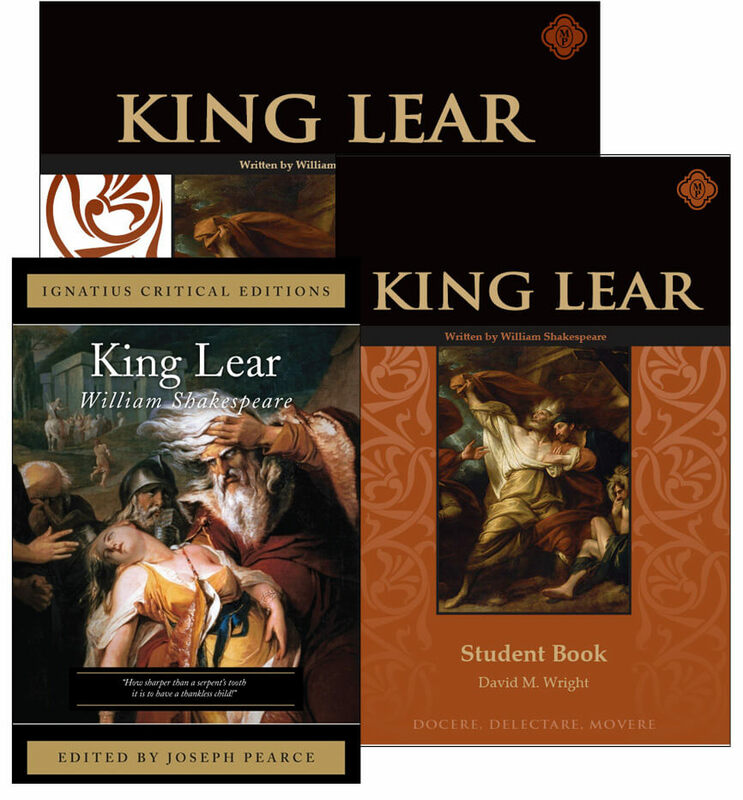 The A Tale of Two Cities Set provides students and educators with all the resources they need to effectively study this classic by Charles Dickens. 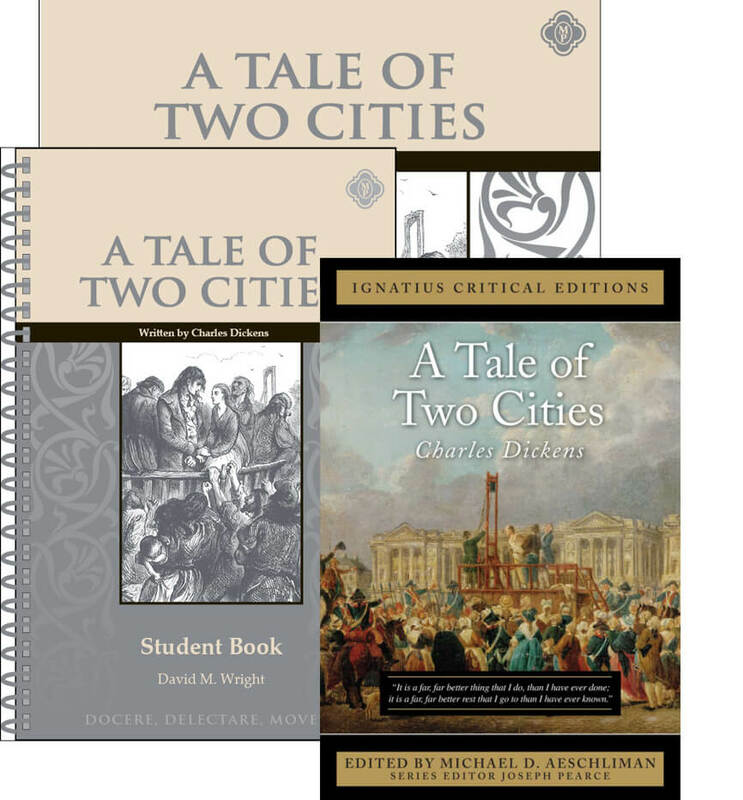 The A Tale of Two Cities Set includes A Tale of Two Cities by Charles Dickens, the non-consumable A Tale of Two Cities Student Book, and the A Tale of Two Cities Teacher Guide. 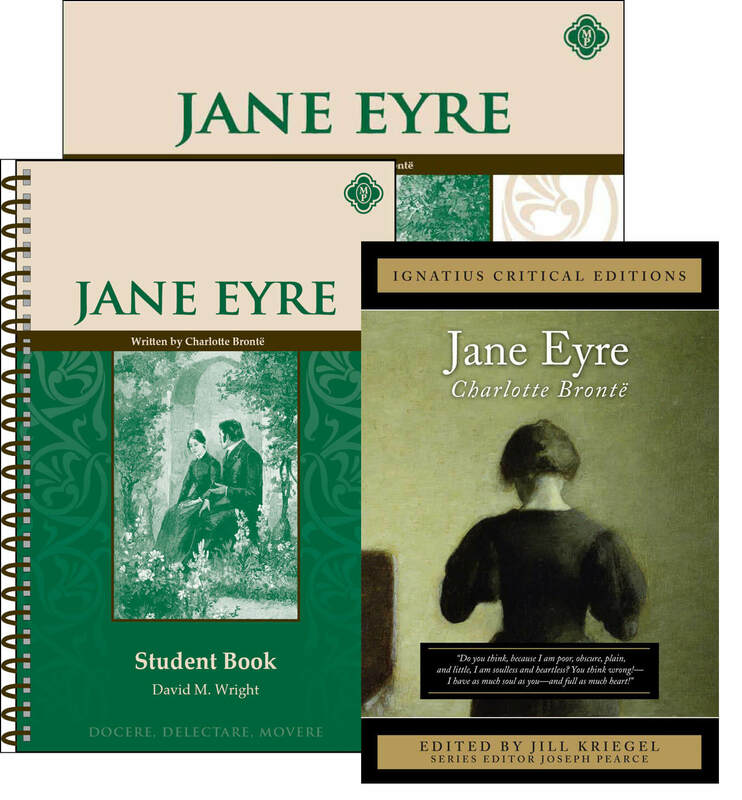 Together, these texts provide students and educators with all the resources they need to effectively study this classic by Charles Dickens.